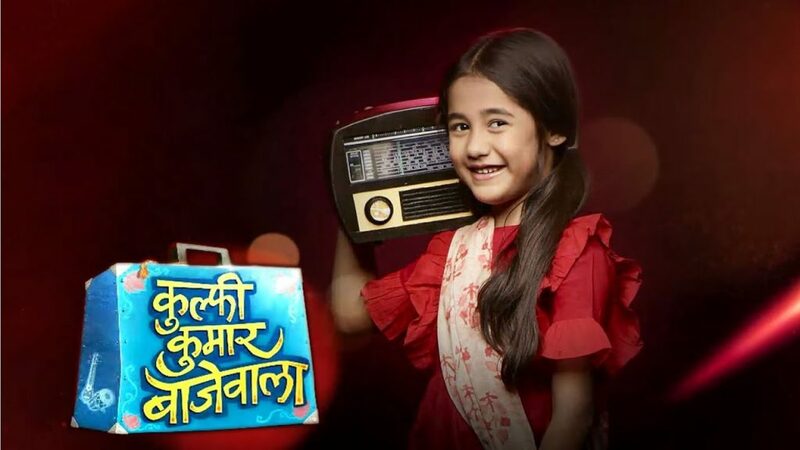 Kulfi Kumar Bajewala is Tv serial which comes on Star Plus o 8:30 PM. 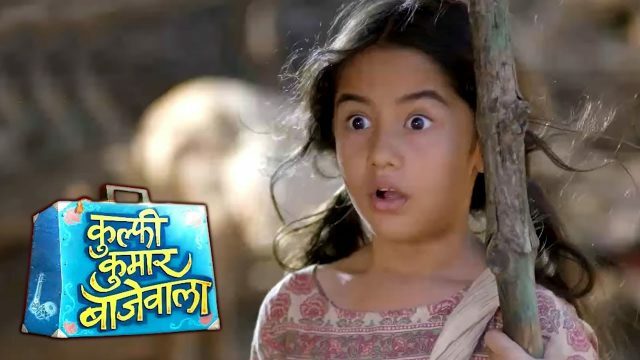 The episode starts and Kulfi runs to save her life. Everybody follows her. Police takes Kulfi and asks what happened. Mami says she hit me and ran away. Then Police asks if this is true. Amyra asks what happened mom. Her mom eats chocolates and cries. Minti says come with me Amyra. She tells that Amrinder loved Nimrit and he married her before he met me. Minti says why you are crying like a housewife and you never loved him. Police takes Kulfi to the police station. Mami says she hit me so hard and i am bleeding. Inspector says are you sure you want to file a case against this child and then her name will come in the records of Police. She asks Kulfi to sit there in Police Station. Kulfi sees some prisoner have been beaten up so badly. She becomes scared. Inspector says she is a small child why you want to do FIR against her. Mami thinks now she will be scared and have to sing then. Kulfi says that i will not sing for anyone. Lovely cries and says Sikander dumped me. Minti says why you are crying and you dumped your ex-boyfriend and then you wanted to be a wife of the rockstar. Lovely’s mother says how can you believe Sikander so easily. Lovely says i will see who is this Nimrit. Sikander sings and his mother comes.She asks what happened. He says i am not perfect and i have done many mistakes. His mother says no you are a good person and you cannot make any. Uncle of Kulfi becomes tensed about him.